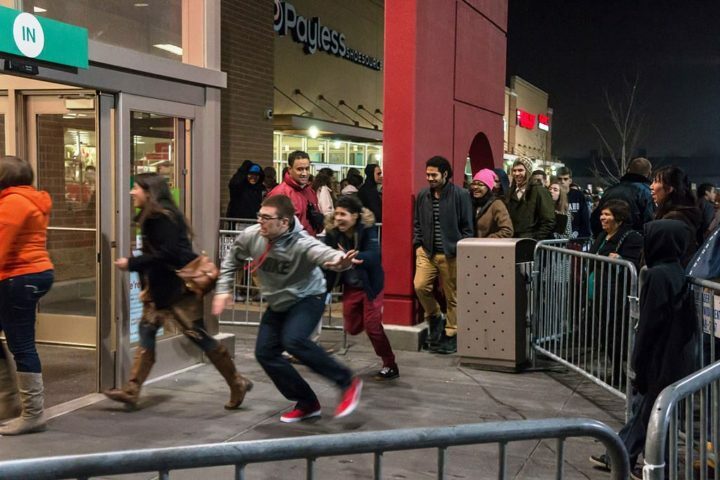 We’re Still Feeling Foolish- Enjoy Massive Savings today at worldofwatches.com !! This is No Aprils Fool’s Prank– Todays low prices are for real! We’re still feeling foolish at worldofwatches.com. Enjoy massive savings on your favorite men’s watches and women’s watches from some of your favorite and trusted brand name watches. Today we are bringing you discount watches from none other than Invicta watches, Swiss Army watches, Swiss Legend, Stuhrling, Technomarine, Armani Watches, Lucien Piccard, Croton watches, Jaques Lemans watches and Christian Bernard watches. Shop these styles now before all discount watches are bought out! Be on trend with one of our brand name watches for Spring/Summer 2012. Whether you are looking to add some color, class or comfort, we have it all here at worldofwatches.com. If color is what your looking for, check out our Stuhrling Original mens watch with beautiful blue dial and blue watch band, it is sure to update any wardrobe. 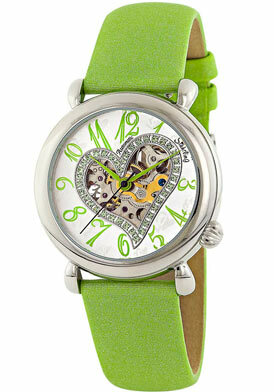 Ladies if your looking for color look no further than at Stuhrling Original Aphrodite Delight Automatic in a gorgeous lime green. Happy Thursday- This is No April Fools Prank. Shop now while supplies last!